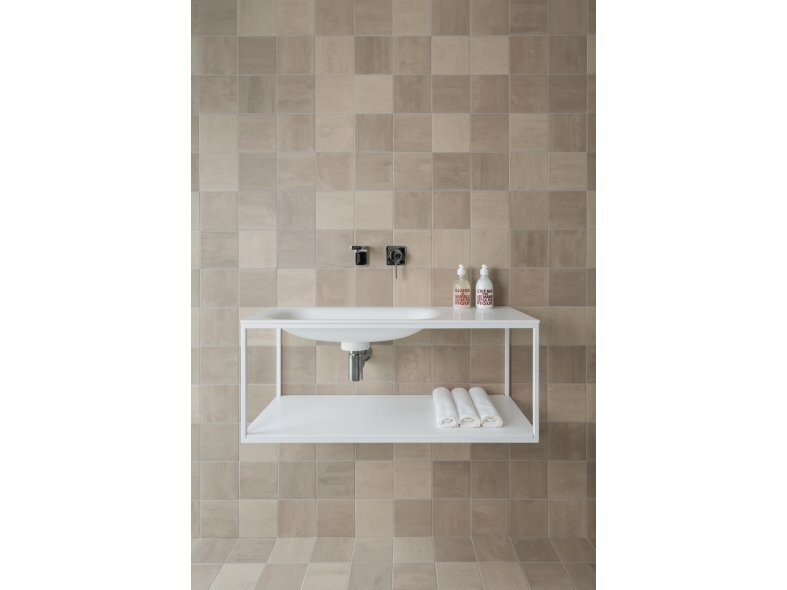 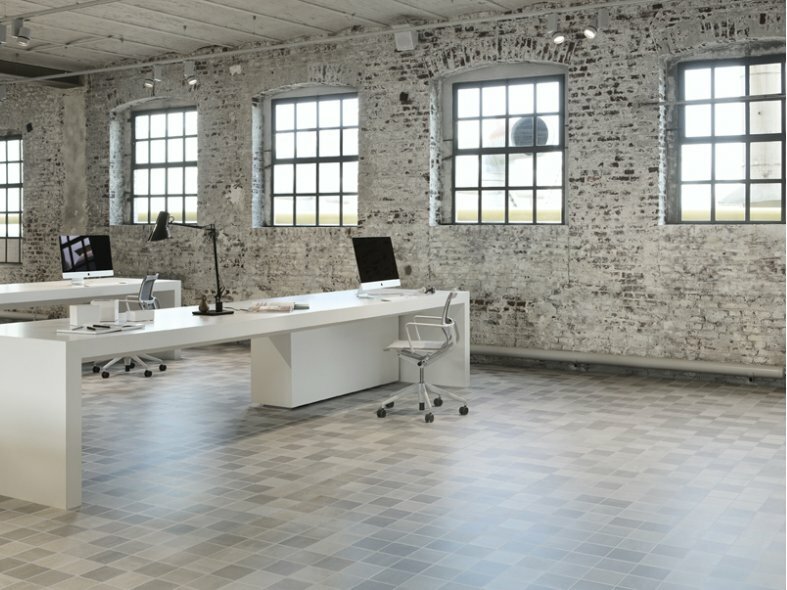 A stylish and adaptable range, for the creation of fascinating scenes in an effortless, single gesture, while producing bespoke wall and floor colour gradations that give depth and richness to any surface. 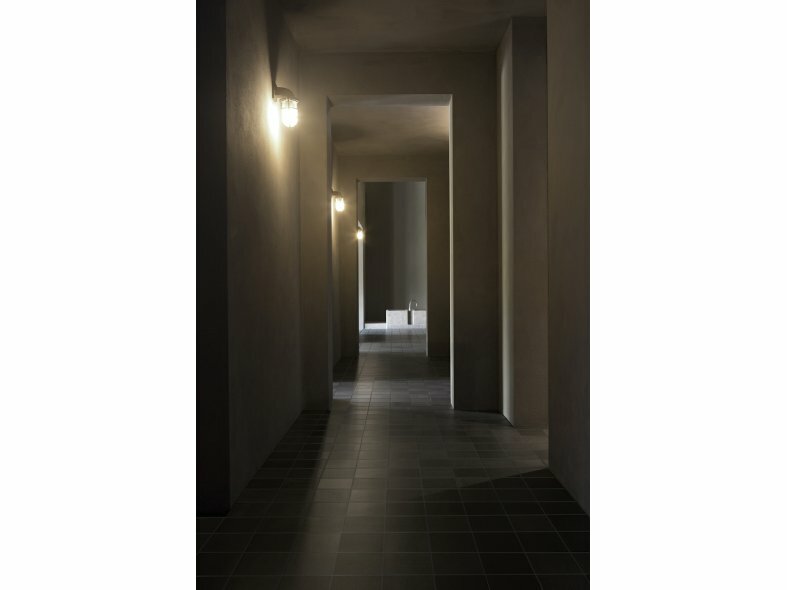 The use of Scenes has the power to generate, by default, environments of unparalleled imagination. 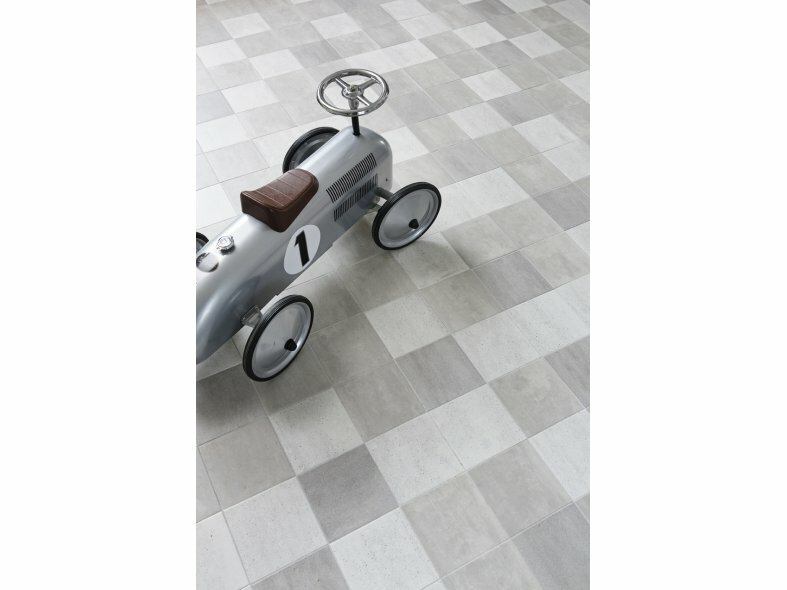 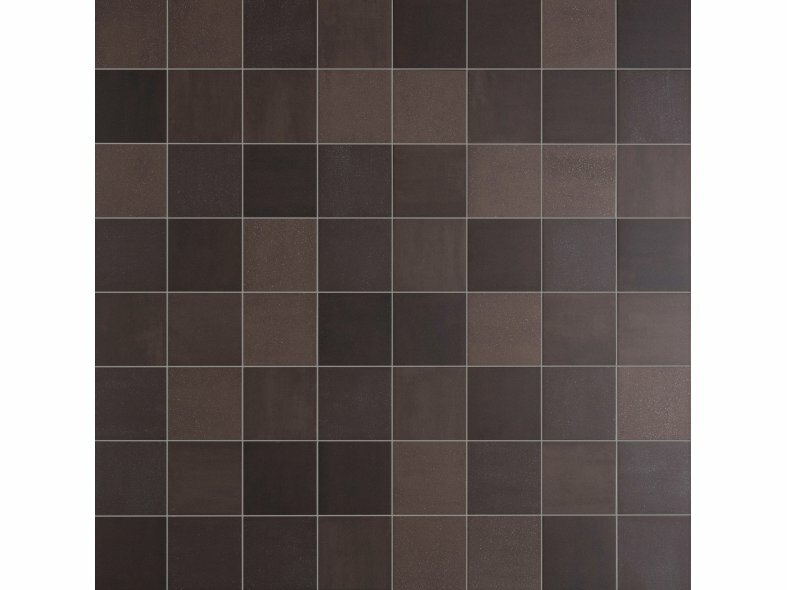 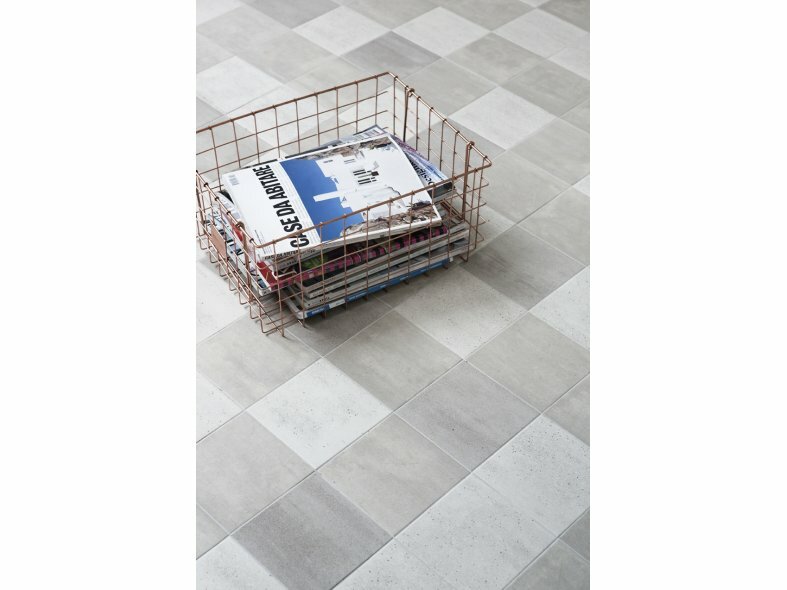 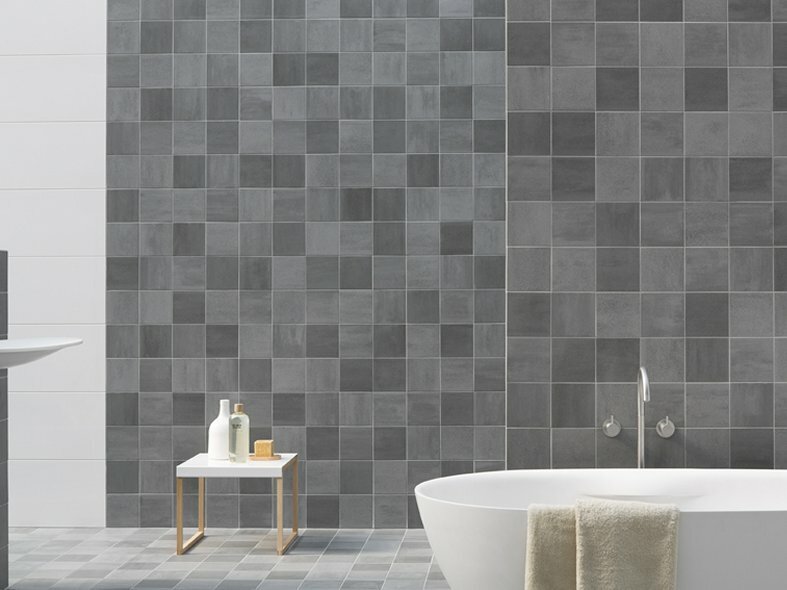 The tiles in this flexible and original range are available in eight colours (in both warm and cool tones) and four textures each, in a 15 x 15 centimeter size.